Presented by Tour de Turns to benefit Loaves & Fishes. The 15 mile route and the 25 mile route are the same for the first 13 miles. If you are feeling good at 13 miles, you can make the decision at that time to conquer 25 miles. The 15 mile route and 25 mile route are the same for the first 13 miles. At 13 miles you can decide if you want to go 15 or 25 miles. Walkers send off and cheer on the 15 and 25-mile riders at their start. Also, walkers will see and cheer on the 37 and 62-mile riders coming up Colony Road. Walkers send off and cheer on the 15 and 25-mile riders at their start. Also, walkers will see and cheer on the 37 and 62-mile riders coming up Colony Road. This route has one rest stop. Enjoy your free lunch and buy a craft beer or two while listening to live music! Up to two adults and up to four minors under the age of 18. An adult must accompany minors for the entire ride or walk. Participants in this category are required to raise a minimum of $95 , in addition to the registration fee. Corn Hole Tournament After Your Ride or Walk - New this Year! Have some fun with your family and friends after your event). Winner takes home a set custom corn hole boards and bags with small Loaves & Fishes and Tour de Turns logos on the sides. Features include YKK full hidden zipper and silicone gripper waist. This is Club [+more] cut women's specific sizing. Price increases on June 1st to $70 and again on August 18th to $75. FUNDRAISER registrants DON'T select here. 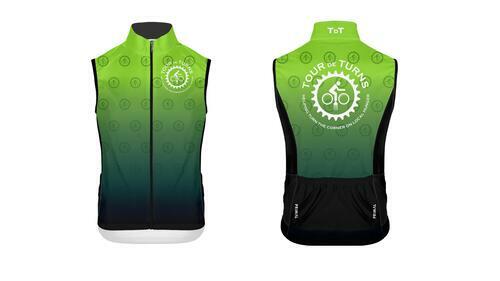 You'll have a Jersey size question on Page 2 of your registration for your Free jersey. 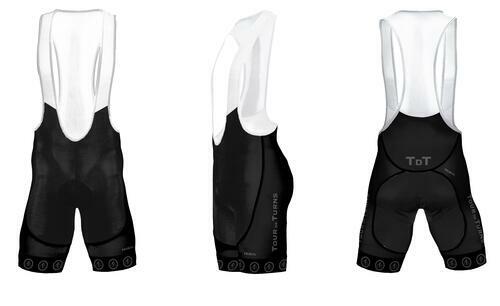 Features include YKK full hidden zipper, silicone gripper waist and longer sleeve [+more] since it is race fit. WARNING: This jersey is "race fit", so order one size larger than normal. Price increases on June 1st to $70 and again on August 18th to $75. FUNDRAISER registrants DON'T select here. You'll have a Jersey size question on Page 2 of your registration for your Free jersey. Double YKK zipper, silicone waist gripper, microfleece lined collar, 2 rear straight [+more] pockets & 2 side mesh pockets. Price increases on June 1st to $80 and again on August 18th to $85. FUNDRAISER registrants DON'T select here. You'll have a wind vest size question on Page 2 of your registration for your Free wind vest. 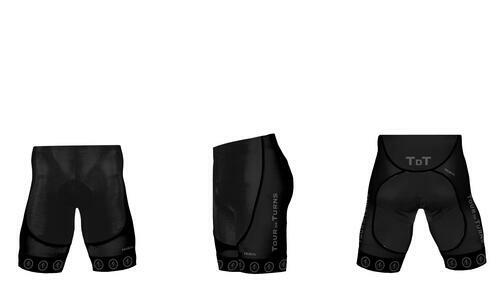 Primal's high quality EVO 2.0 short with women's specific E6 Carbon Chamois and leg [+more] FlexPro Cuff. Price increases on June 1st to $95 and again on August 18th to $100. FUNDRAISER registrants DON'T select here. You'll have a Shorts size question on Page 2 of your registration for your Free Shorts. 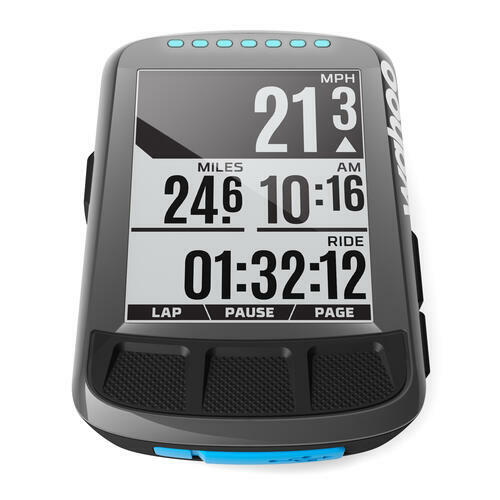 Primal's high quality EVO 2.0 bib with men's E6 Carbon Chamois and leg FlexPro Cuff. [+more] Price increases on June 1st to $95 and again on August 18th to $100. FUNDRAISER registrants DON'T select here. You'll have a Bibs size question on Page 2 of your registration for your Free Bibs. Neon Green/White 6" Cuff - Aireator-CoolMax Eco. Price increases on June 1st to [+more] $12.50 and again on Aug 18th to $15. FUNDRAISER registrants DON'T select here. You'll have a wind vest size question on Page 2 of your registration for your Free socks. 50% polyester/25% ring spun combed cotton/25% rayon with tear away lable. Price [+more] increases on June 1st to $15 and again August 18th to $20. FUNDRAISER registrants DON'T select here. You'll have a T-shirt size question on Page 2 of your registration for your Free T-shirt. "Cotton Touch",100% spun polyester. Crew neck. Price increases on June 1st to $15 [+more] and again on Aug 18th to $20. FUNDRAISER registrants DON'T select here. You'll have a T-shirt size question on Page 2 of your registration for your Free T-shirt. Genuine custom TdT leather patch sewn on the popular Richardson 112 classic trucker [+more] style cap. Adjustable snapback one size fits most. Price increases June 1st to $20 and again on August 18th to $25. FUNDRAISER registrants DON'T select here. You'll have a Trucker Cap color question on Page 2 of your registration for your Free Trucker Cap. A WAHOO sales rep will load the Tour de Turns routes into the Bolt. You will be [+more] required to pick it up at the Friday packet pick up where the WAHOO sales rep will give an orientation on how to use. Thanks to the generosity of Bicycle Sport Shop ,(3) raffle ticket winners will win [+more] Coupons with a value of $350,$350 & $300 for your choice towards purchase of a Kid's, Women's or Men's bicycles. Final style, color, size can be selected by Winner. 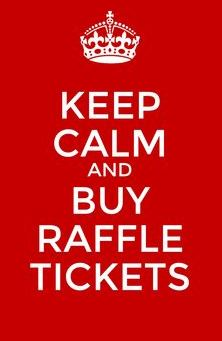 Raffle ticket items such as restaurant gift certificates, cycling accessories, desk [+more] chairs, Whitewater passes, gift baskets, golf passes, etc. ( 75 + items) Valued from $20-$1000 each. If you have non-participating family or friends joining you at TdT, you can buy them [+more] lunch. Must order before 11:45PM Aug 22nd.